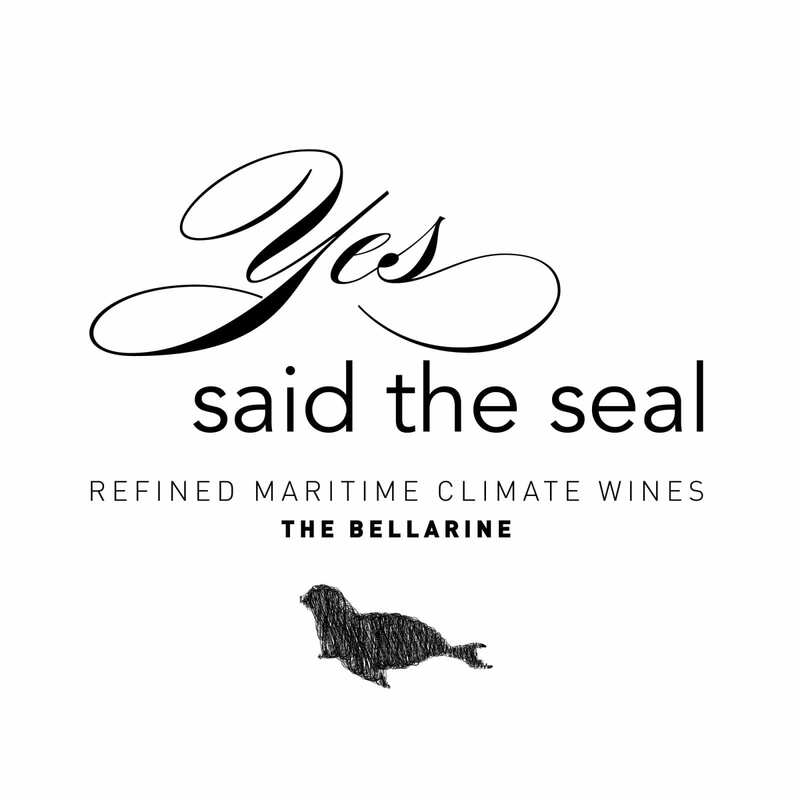 Established in 2014 and situated on Victoria’s Bellarine Peninsula, Yes said the Seal comprises a suite of refined, limited release cool maritime climate wines. Crafted by Leura Park Estate’s winemaker Darren Burke, the mantra for this elite range is to create wines from local Bellarine fruit that are distinguished and complex yet inherently cutting edge. The fruit for the Yes Said The Seal range is sourced exclusively from our select group of Bellarine Peninsula Vineyards. Outstanding fruit of modest yields facilitates wines of finesse, elegance and impeccable structure. Winemaker, Darren Burke’s passion and skill have been the driving force behind the creation of a plethora of fine, multiple award winning wines for Leura Park Estate, as well as wineries across Australia including the Western Australian Frankland River region, the Barossa Valley and Geelong. With an ever-increasing list of achievements, medals and awards, this is one very dynamic and up-and-coming winemaker. Darren’s impressive career has also included time as Assistant Winemaker in Tuscany, Italy, where organic and biodynamic principles were applied.